Madison’s debut novel is scheduled for release July 2016. 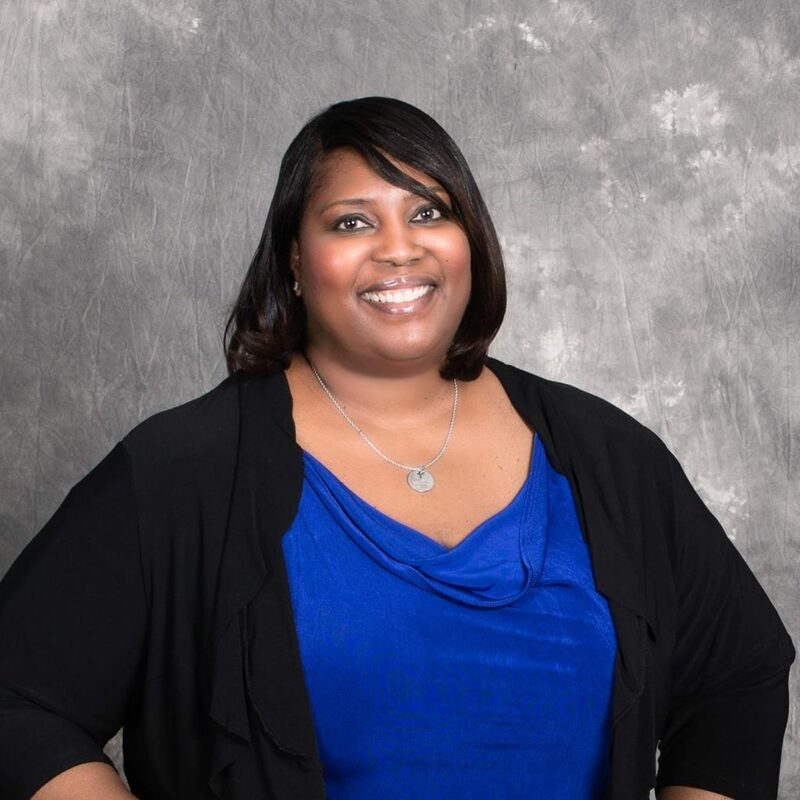 Check out what she has to say about her journey on becoming a published author! My quest in life is to help women discover self love and learn how to not accept the labels that society places on them about how they should look. 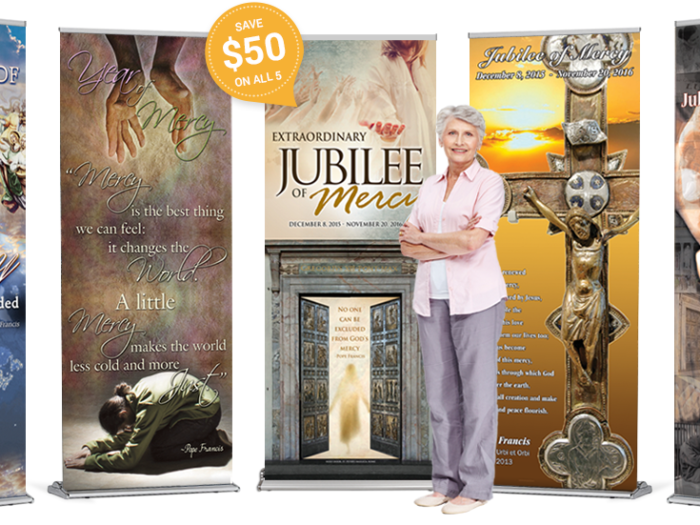 I am a Writer, Author, Wife, and Mother based in the Washington DC Metropolitan area. I didn’t realize my passion for writing until later in life, even though I used to write at an early age. I always had the gift of a great imagination. I have written many books, which remain stored on my hard drive. 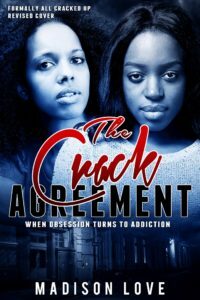 Finally, I am publishing my first novel – “The Crack Agreement”. Thank you for all your support during this journey. It has not been easy but each experience has made me that much stronger. My first novel “The Crack Agreement” is a story of two best friends (Samantha & Lily) who spent their entire lives battling being overweight. They tried numerous diets; however, they did not have any success at keeping the weight off. One day, Samantha’s crack addicted sister came over for Christmas dinner, and she was noticeably slim. Samantha and Lily made a joke that if crack made her lose weight like that, they should try it. Lily took the joke to heart and convinced Samantha that they should try crack for only two months to lose weight. After much deliberation, they experimented with crack and lost weight. Meanwhile, they endured much more loss, including their jobs, respect for themselves, and so much more… Their journey takes you through the trials and tribulations they face and the horrific things that happen to them along the way. In the end, was the weight loss really worth it?